Binance, the world’s largest cryptocurrency exchange in terms of 24 trading volume, has renamed the USDT Market (USDT) to now be a combined Stablecoin Market. The symbol of the new stablecoin market is USDⓈ. 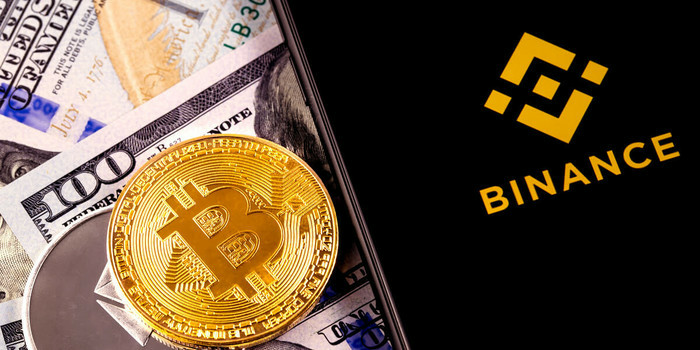 Binance said that it has renamed the USDT Market to “support more trading pairs with different stablecoins offered as a base pair.” The exchange added the USDT market last year with the launch of BTC/USDT and ETH/USDT trading. In the past couple of months, Binance has launched PAX/USDT, XRP/USDT, XLM/USDT, IOTA/USDT, TUSD/USDT, ETC/USDT, ADA/USDT, NEO/USDT, VEN/USDT, BNB/USDT, TRX/USDT, LTC/USDT, ICX/USDT, ONT/USDT, EOS/USDT, QTUM/USDT, NULS/USDT, and BCC/USDT trading pairs.